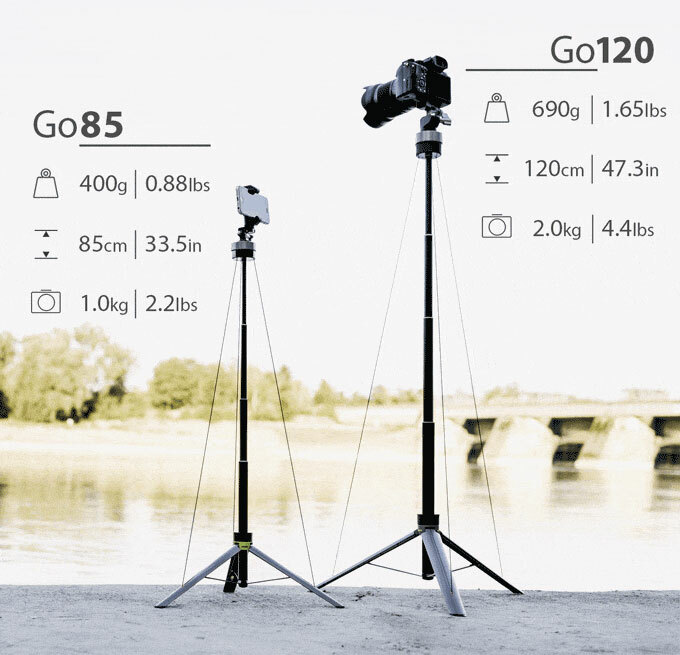 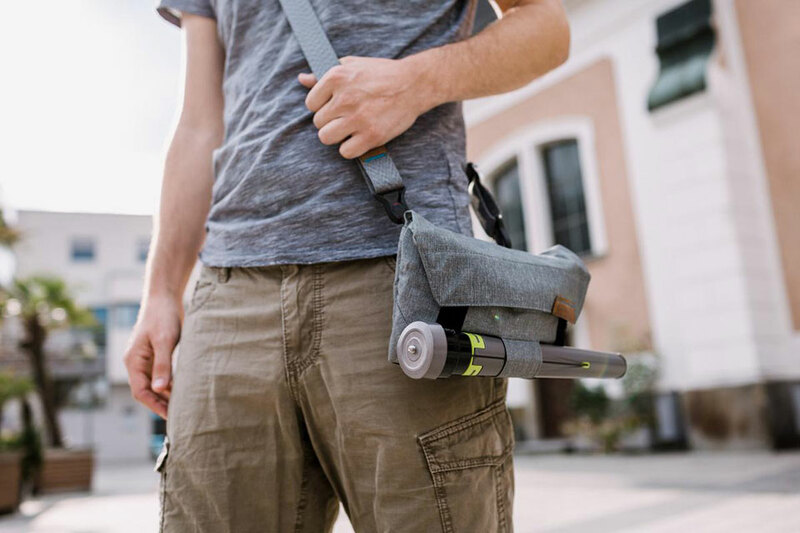 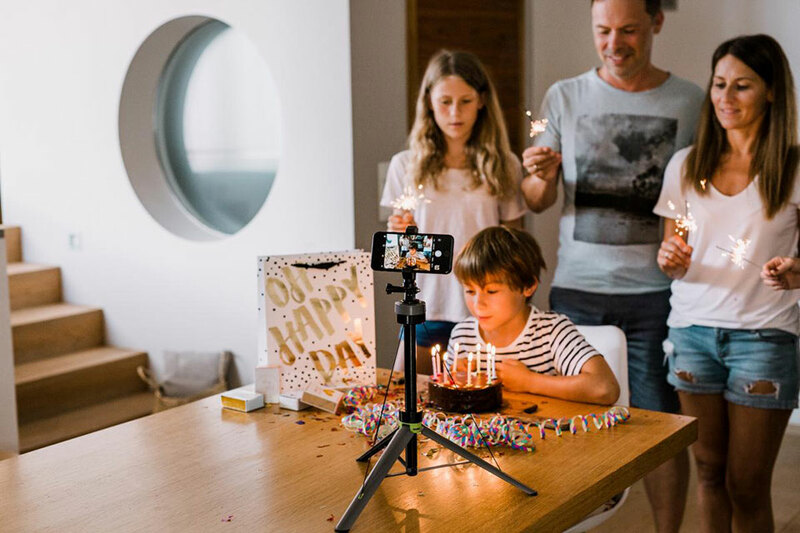 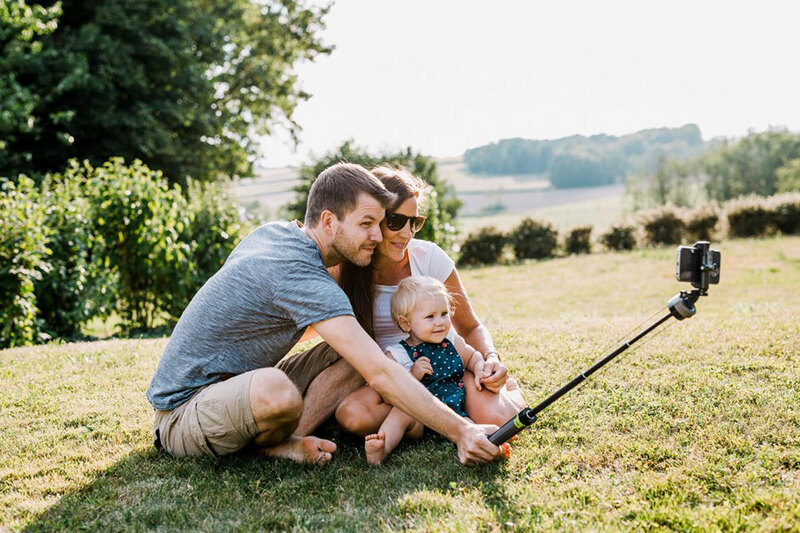 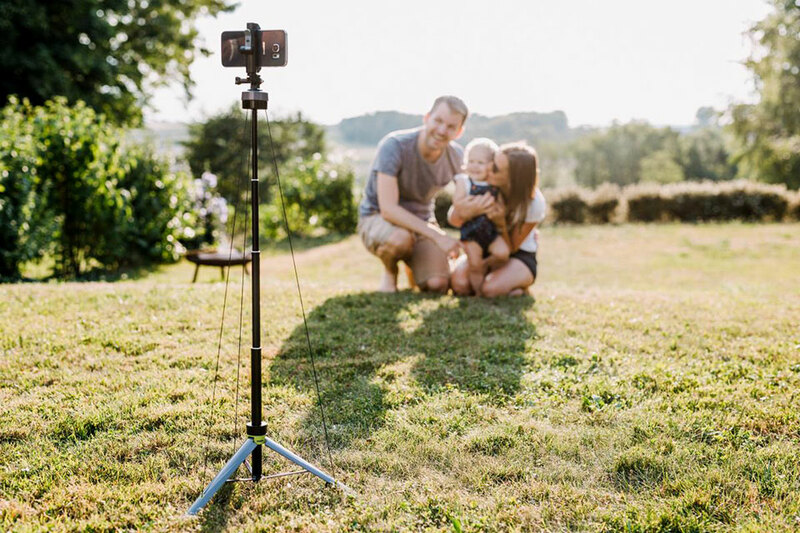 The Lumapod is the perfect tripod for travelers and casual photographers. 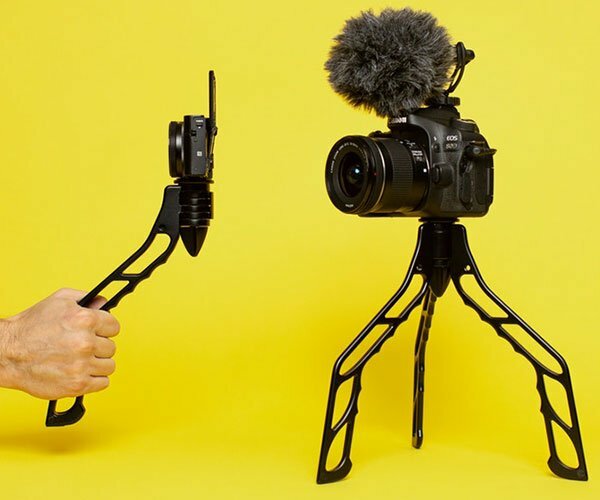 It use Kevlar guy wires to stretch out to form a tripod in just 4 seconds. 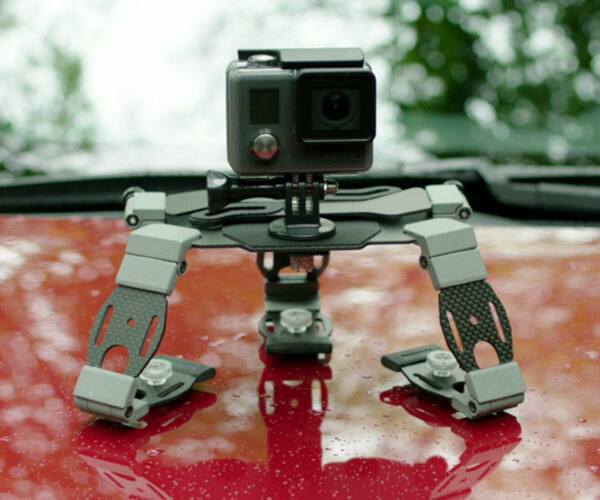 It can be used with smartphones, GoPros, mirrorless cameras and DSLRs. 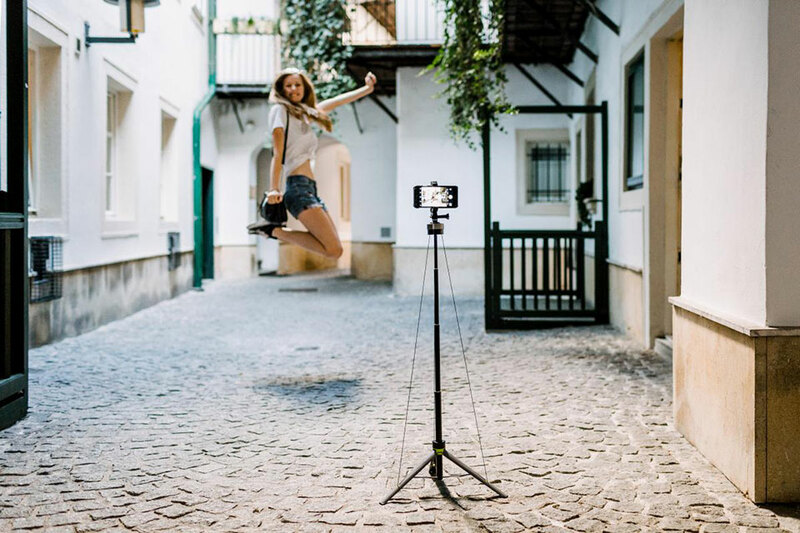 It doubles as a selfie stick and a monopod.